7 Fun, Casual Games You Can Play On Our Site Artykuł - Zwykłe Darmowe Gry! Oceń ten Artykuł Looking for some fun, casual games to play over the weekend? Well, we've not only got some for you; you can even play these games directly from Gamesparkles! Playing casual games is a simple, quick way to get entertained and de-stressed. Most of the games on our website do not require heavy downloads and specific software. It's as simple as click, click and click away! We list 7 super fun games that you can play on our website - right now. 2020! Jelly Time is a well thought of game that has cute graphics to boot! The game play is simple and yet addictive - you have to arrange the blocks so that they fill up lines. The gameplay is a hark to the classic Tetris, we are sure you will find this game as addictive as Tetris. 2020! We liked the way the iconic Tetris has been re-imagined, definitely something interesting. 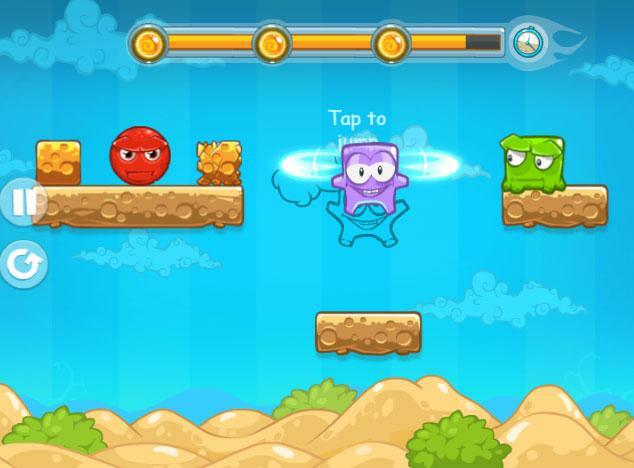 Jelly Time doesn't have a steep learning curve and players will be able to get a hang of the game soon enough. Candy Love Match has a game-play that we all know and love - the iconic match-three game play. In this game, you match three or more icons to gain points. You also get extra points if you match more than three icons. The game has soothing music, great graphics and enjoyable game play. 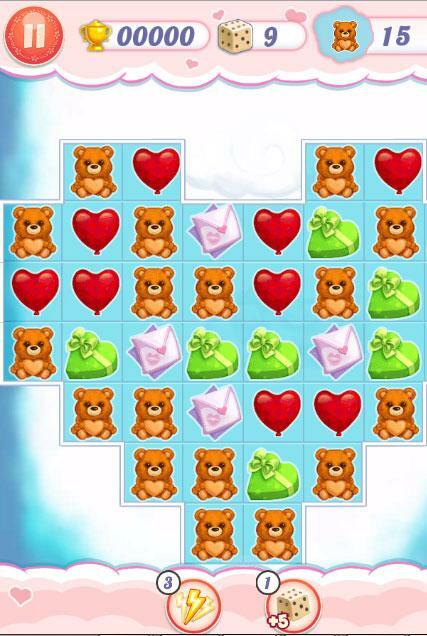 Candy Love Match is bound to be your go-to casual game. Blob's Plops is another interesting game that you can play on the website itself. This is a game that's bound to interest anyone looking out for a good puzzle. 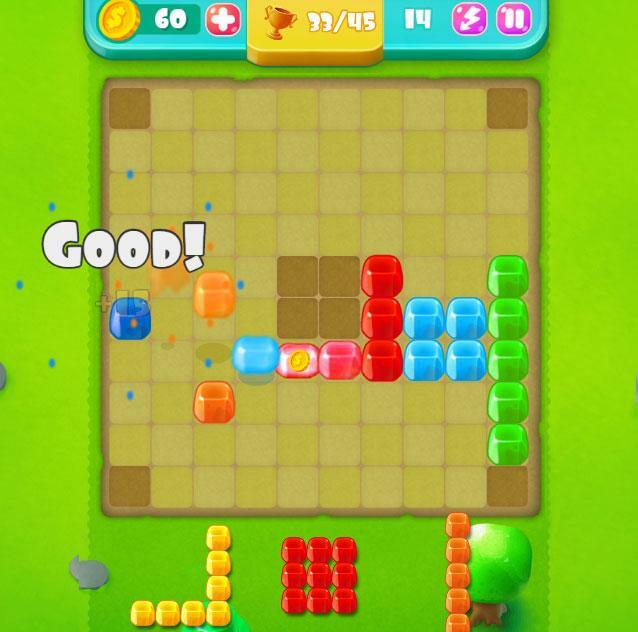 The player has to clear all the drops on the board by pouring drops on specific locations. This game boasts of an interesting game play and allows the user to unlock achievements too. 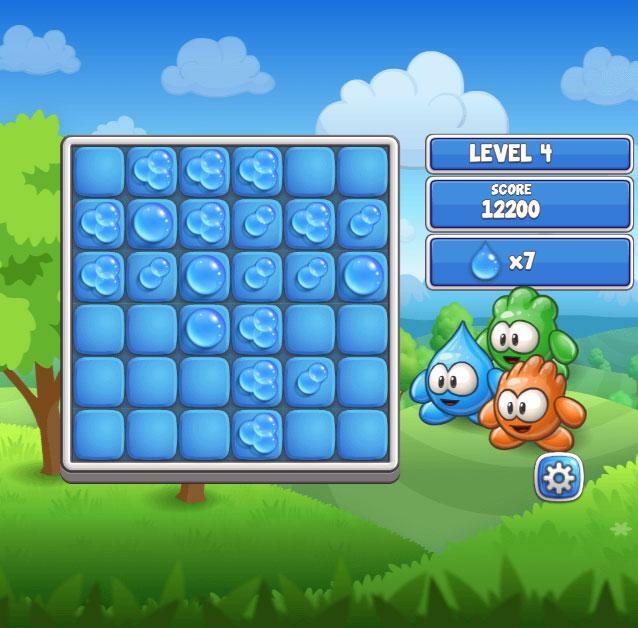 Blob's Plops captured our interest because of the chain reaction that occurs in the game-play. The graphics of the chain reaction are well made and please the player. Mixed World Weekend is a fun and relaxing game that's perfect for passing some time on a lazy afternoon. The player swooshes their character so it has power enough to topple the red-ball monsters from the platform. Of course, some of the characters in the game help by transforming shapes. Yet others bring the red monster closer to you. Mixed World Weekend has excellent maps challenging the user as the game progresses. 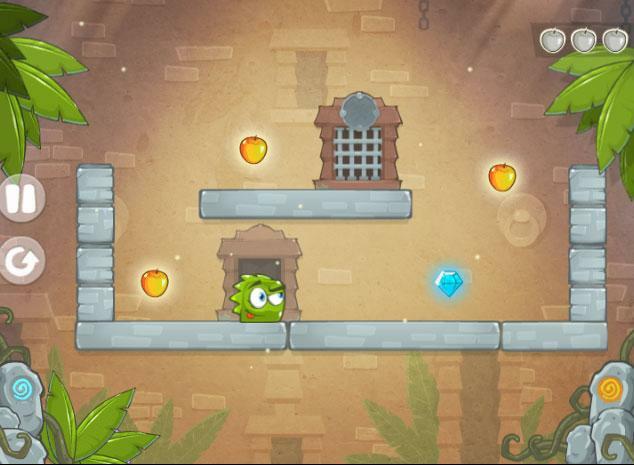 Mango Mania is a game where the player gets to devour the tastiest mangoes and get diamonds - on screen. The game has uncomplicated controls and the gameplay is a time sink. You will never realize how much time you spent playing the game, it's that addictive! The level progression of the game is great. As the user passes levels, the puzzles become difficult, making the game more interesting. So, you have breaking platforms, tall walls, etc. that the character has to move through to get what he wants. Puzzle lovers rejoice! Your next favorite game is here, Pie Eater. This game has incredibly simple game-play. The puzzles here will have you wrack your brains, though. The mission of this game is to have your character eat the pie. You have to slide the pie through the maze so that the character can devour the goodies. Point Adventure is one of those games that look simple at first but turn very, very competitive as the levels go on. The game-play is simple. 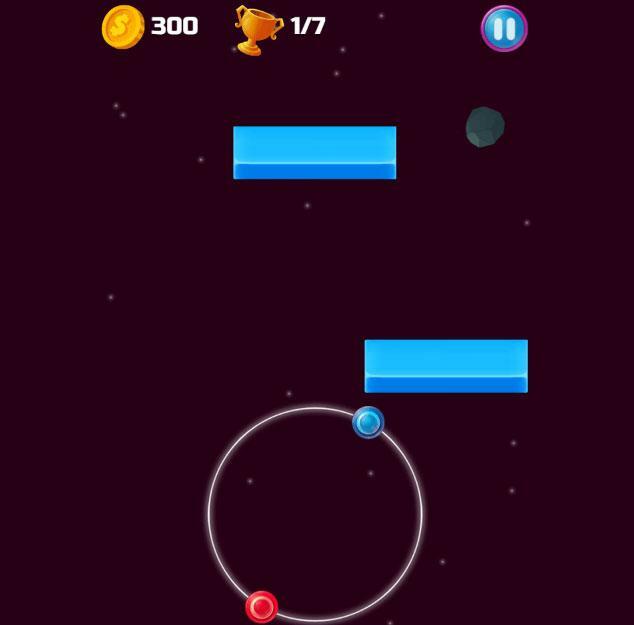 You control a circle with a red ball and a blue ball. You have to ensure that the balls do not touch any of the bars as the circular structure moves. 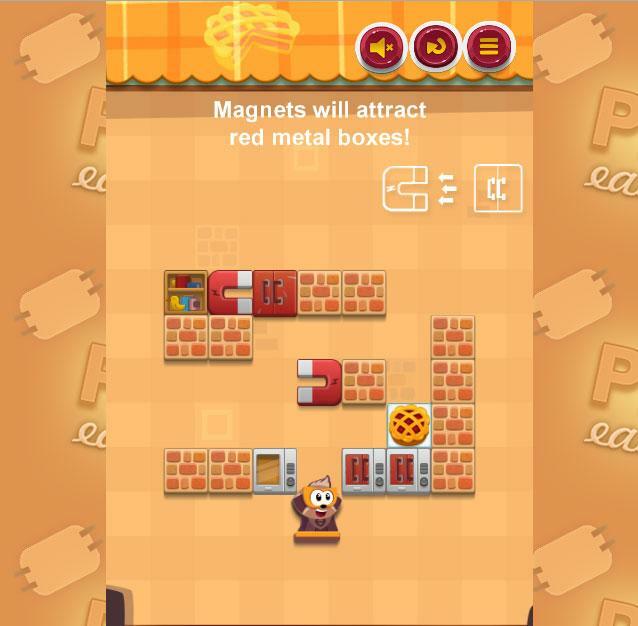 Point Adventure offers two modes, the level mode and the unlimited time mode. So, the players essentially get two great games in one. These are some of the games that players can access and play on the website for free. We have several games that have a diverse game-play. We hope you enjoy checking out all the games on our website! Play on!